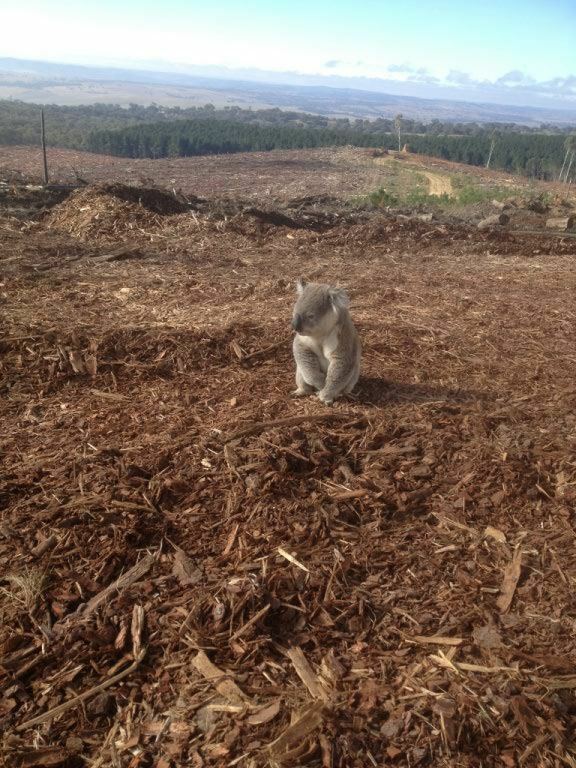 The logging and clearing of Australia's native forests is not sustainable. Over 50% of our forests are gone and over 70% of what is left is severely degraded. In this island continent, the driest continent on earth, we have failed to take care of one of our most precious national assets, our forests. 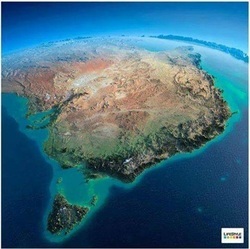 matters of national environmental significance such as listed threatened species and World Heritage values require approval from the commonwealth Environment Minister. Native forest logging does not. The result has been catastrophic for wildlife and other forest values. For example the iconic Leadbeaters Possum has been moved from ‘endangered’ to ‘critically endangered’ due to habitat loss from fire and logging; the migratory Swift Parrot has been nominated for listing as ‘critically endangered’ due to clearing for plantations and logging in its Tasmanian breeding habitat. 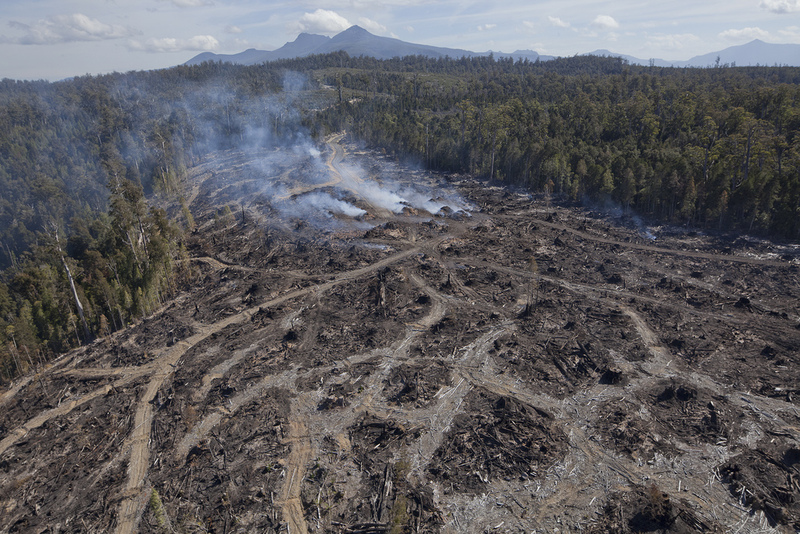 The environmental exemption for native forest logging applies to about 6.8 million hectares of native forest in Victoria, Tasmania, NSW and WA. It is governed by Regional Forest Agreements (RFAs) which are essentially 20year contracts between the Prime Minister on behalf of the commonwealth and the Premier of each state. The Coalition government plans to extend the RFAs and establish a 20 year rolling life for each. Ecologically Sustainable Forest Management (ESFM) principles aim to maintain the ecological process within forests, preserve their biological diversity, obtain for the community the full range of environmental, economic and social benefits from all forest uses within ecological limits. This has not been done. State forestry agencies seek to maximise the resource they are able to exploit and thereby maximise their returns. This objective is in direct tension with environment and threatened species regulations. RFAs are not reviewed on time or with sufficient regularity, and when reviewed, the review is inadequate. Audits and reports demonstrate that threatened species measures and regulations are often not implemented in full or at all. Non-compliances often go unreported and are not penalised. RFAs are set in stone for an extended period and cannot adapt to new circumstances. As a result, unforeseen and cumulative environmental impacts of logging are never assessed and managed. All states run at a loss on their logging industries, and are heavily subsidized by taxpayers. Logging agencies and contractors are also the recipients of many grants, and subsidies, both Commonwealth and State. Many state forests are now severely degraded due to over-logging and some agencies are unable to meet supply demands. 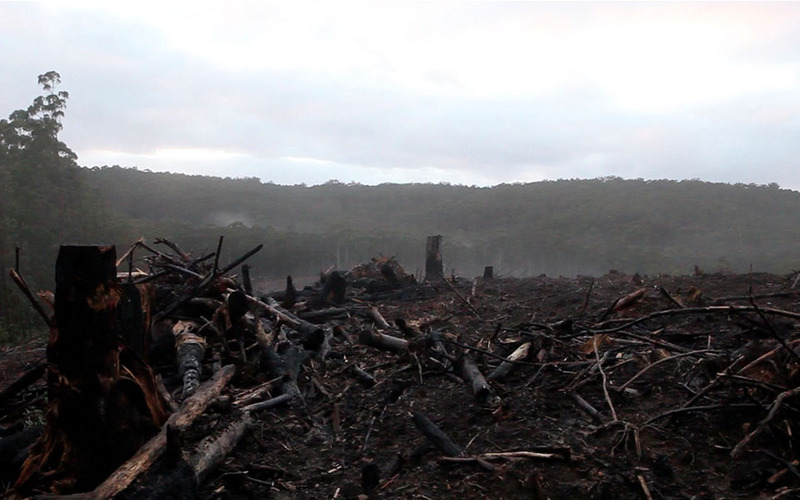 In NSW the Forestry Corporation is logging twice the area to extract the same amount of wood. This is clearly unsustainable. Export sales of woodchips and other products have significantly declined. Overseas customers are increasingly demanding FSC certification, and native forests are far less likely to be certified under this scheme. 80% of timber sales now come from plantations which mostly have these higher levels of certification. Macintosh, A. The Australian native forest sector: causes of the decline and prospects for the future. Technical Brief No. 21., (The Australia Institute, 2013).